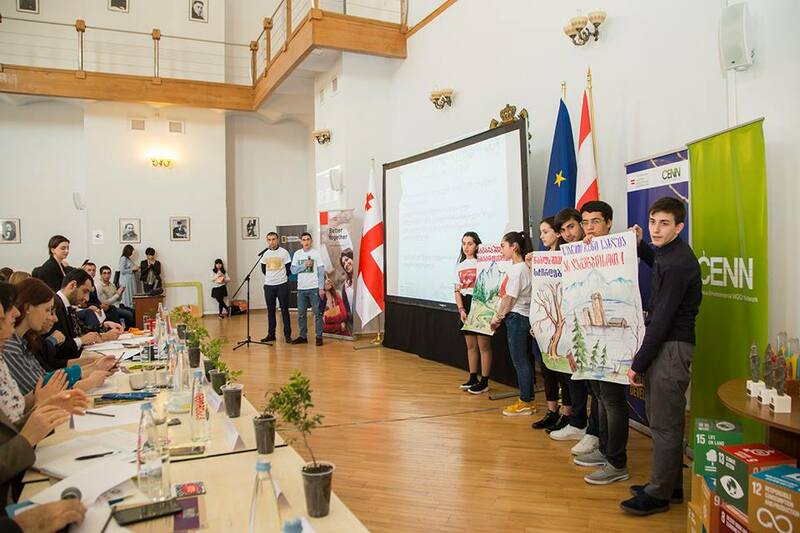 On March 21, the International Day of Forests, the final event of Niko Ketskhoveli School Award 2019 was held at the conference hall of the Ministry of Education, Science, Culture and Sports of Georgia. 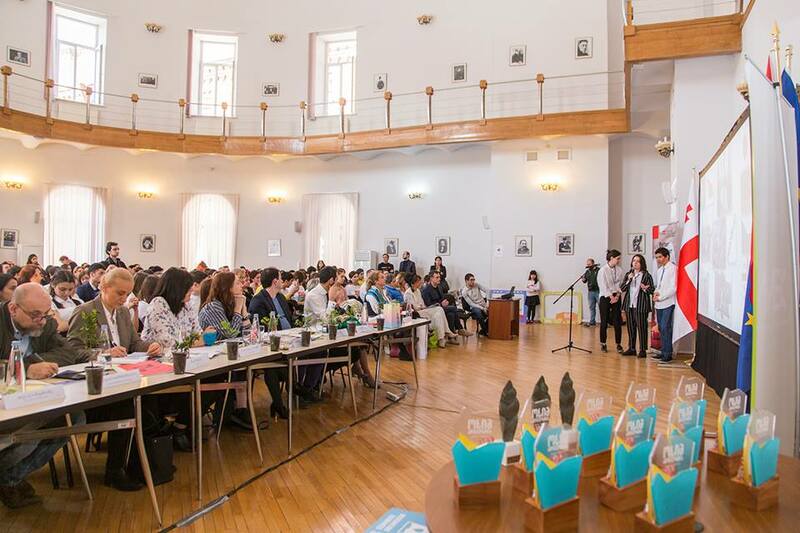 At the final stage of the school contest, the participating schools presented the changes that they had introduced either in big cities or small mountain villages in response to global challenges during the year. 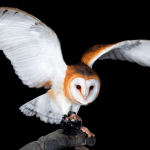 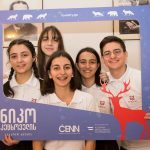 Members of the teams of 3 winner schools will attend a 10-day “Green Camp”, which will be followed by a 5-day study program “Young Ranger” to be held on the protected areas of Georgia. 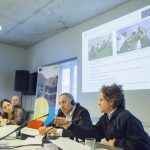 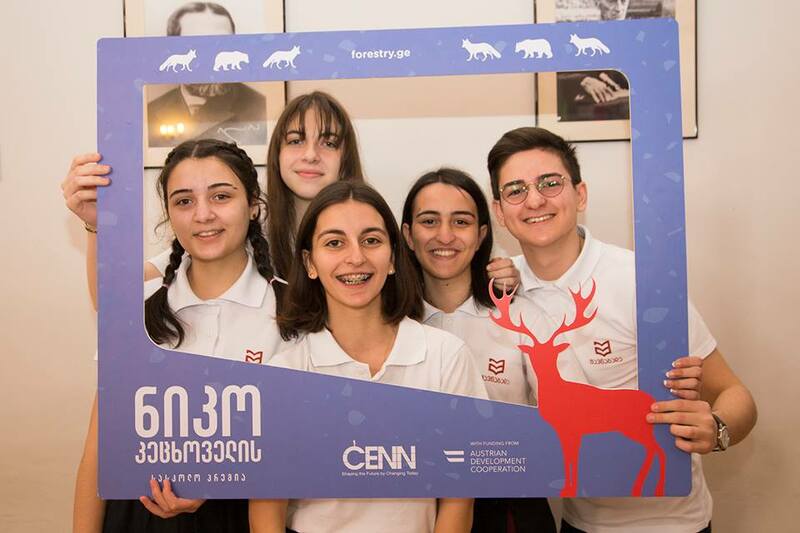 National Forstry Agency of Georgia will organize a study tour to the Borjomi gorge for winner schools. 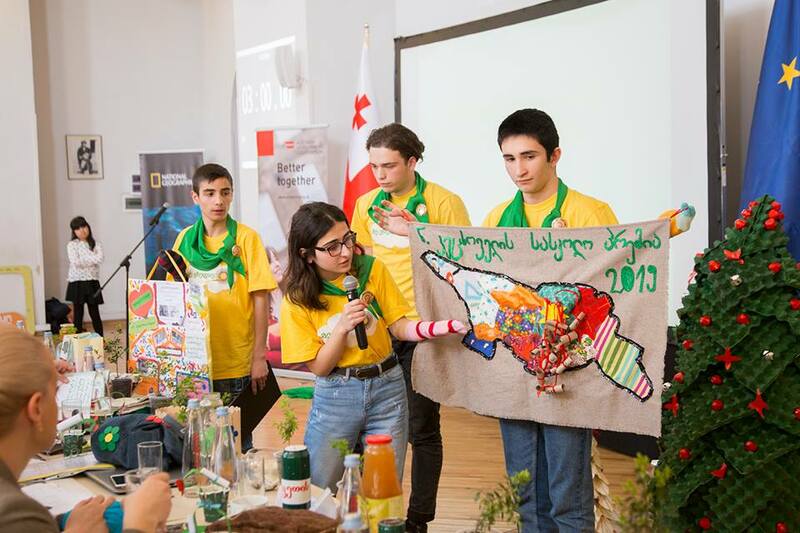 The children will also take part in the reforestation of areas affected by fires. 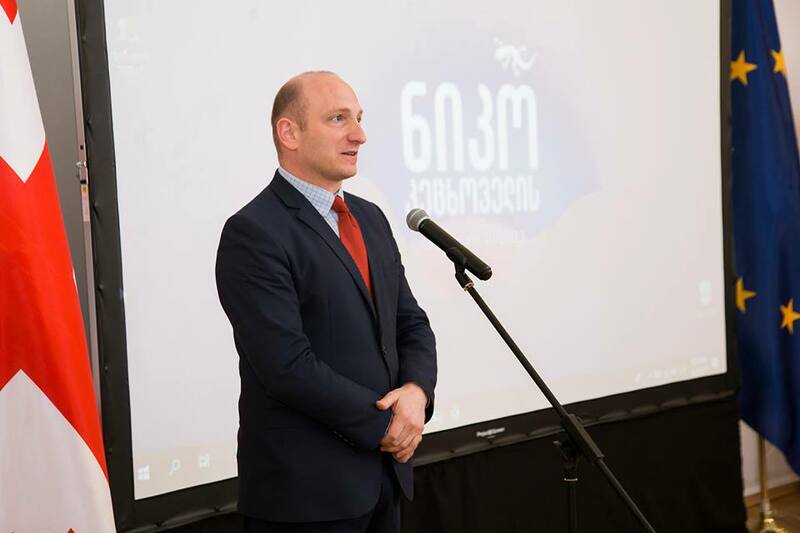 The best teacher as identified by the Ministry of Environment Protection and Agriculture of Georgia was also awarded. 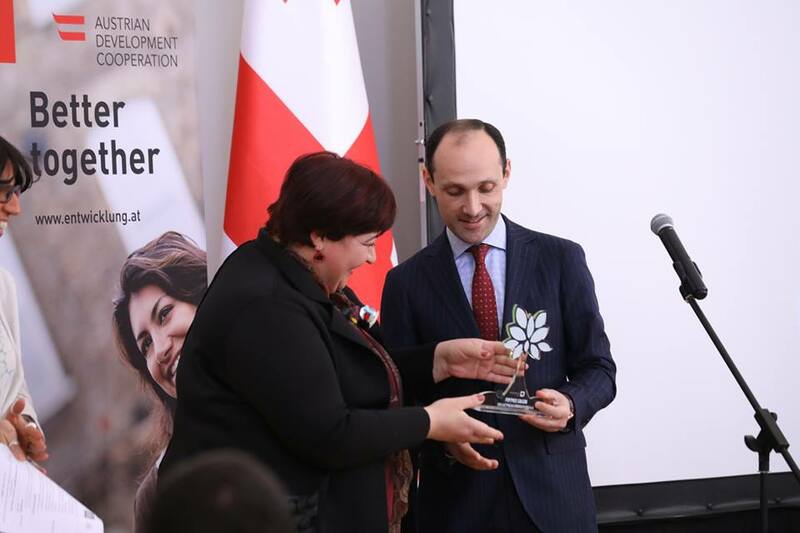 “Green Award 2019” was granted to Tea Talakhadze, teacher of the village Bazaleti school of Kharagauli municipality, by Levan Davitashvili, Minster. 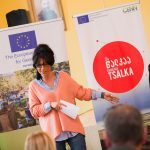 The choice of the Ministry of Environment Protection and Agriculture – Nana Ladaze, the leader of the village Rokiti school team will become a Minister of Environment Protection and Agriculture for one day! 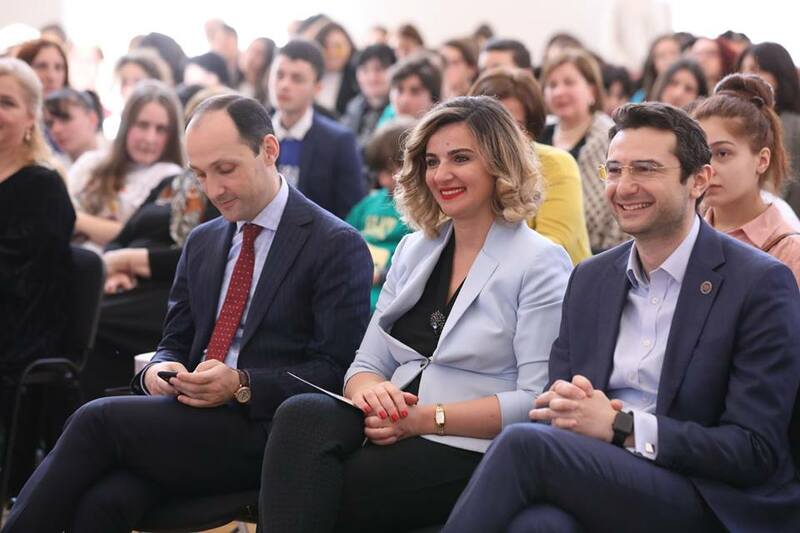 6 school were awarded by Giga Gabelaia, Head of Children and Youth National Center – the children of these schools will be given the opportunity to attend youth camps. 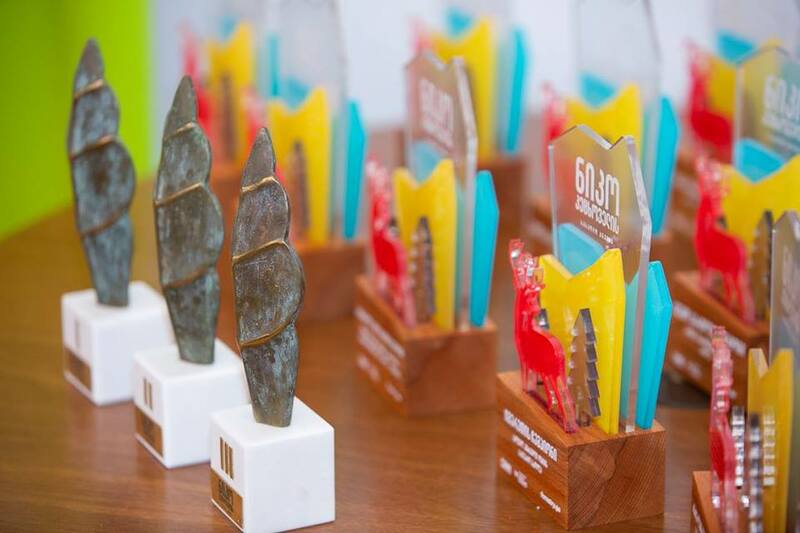 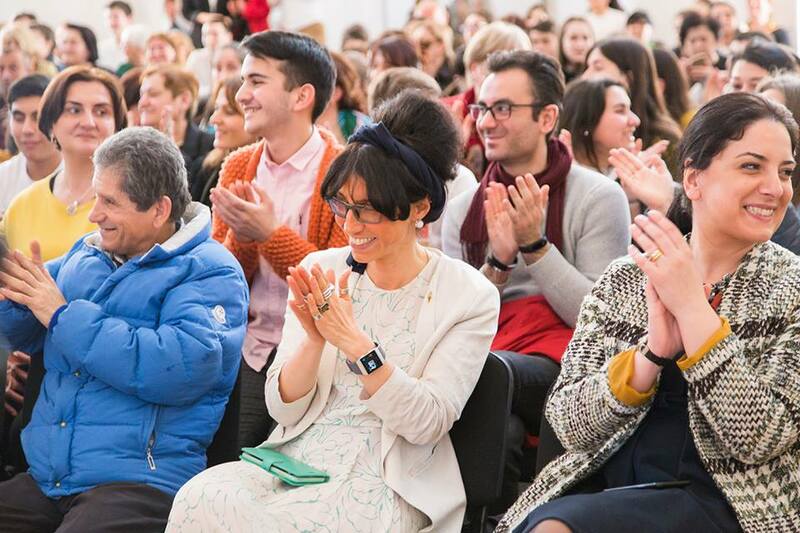 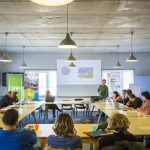 The winner of Environmental Information and Education Centre’s choice award – the public school of the village Galavani of Mtsketa-Mtianeti region will be provided by the Center with a green library comprised of environmental books and other materials. 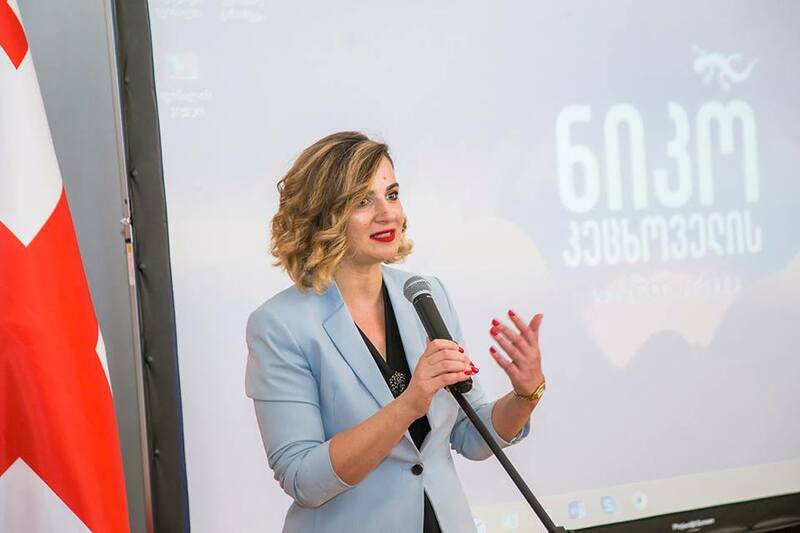 Tamar Aladashvili, Director of Environmental Information and Education Centre nominated Mariam Tsikaradze, a student of the public school #4 of Telavi as “The Best Eco Speaker”. 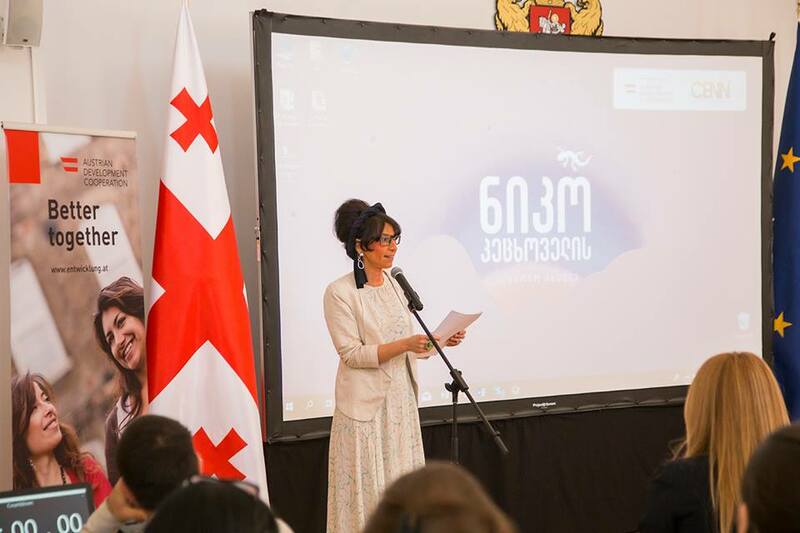 She will be granted the opportunity to provide moderation for a public event to be organized at the Ministry of Environment Protection and Agriculture. 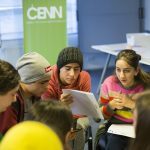 The Center will cooperate with the Best Eco Speaker and engage her into different activities of the Center. 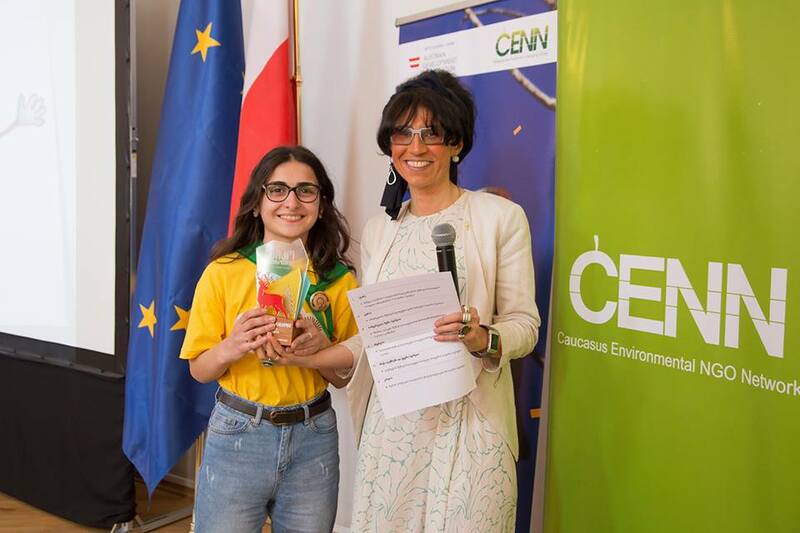 The school environmental contest – Niko Ketskhoveli School Award has been organized by CENN since 2015 with financial contribution from the Austrian Development Cooperation (ADC). 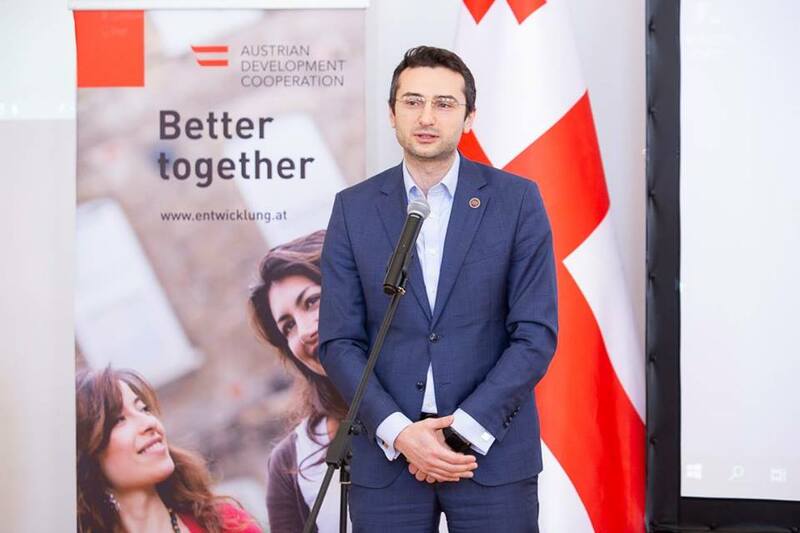 The partners include the Ministry of Environment Protection and Agriculture, the Ministry of Education, Science, Culture and Sports and the Parliament of Georgia. 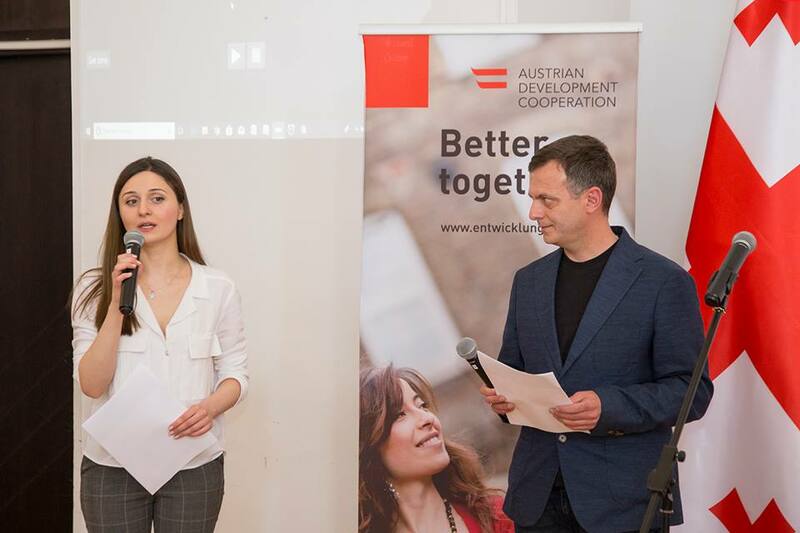 The main topic of the 2019 contest was sustainable Development Goals (SDGs). 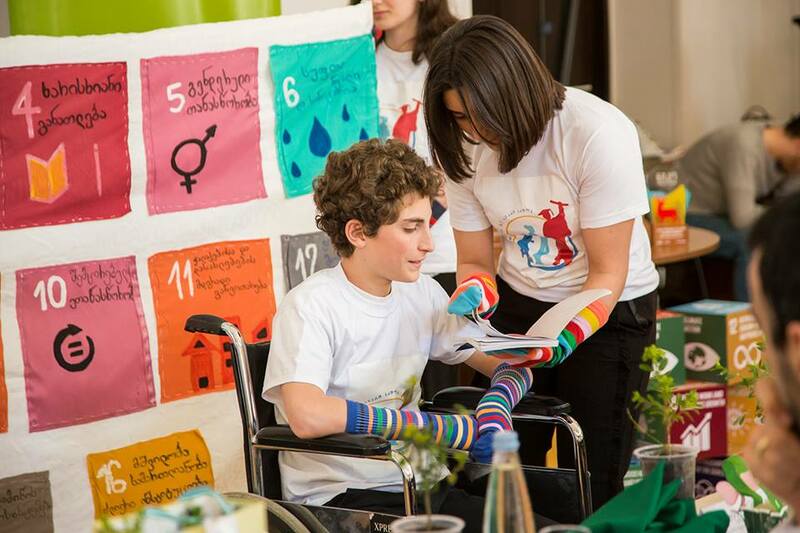 Around 500 schools participate each year. 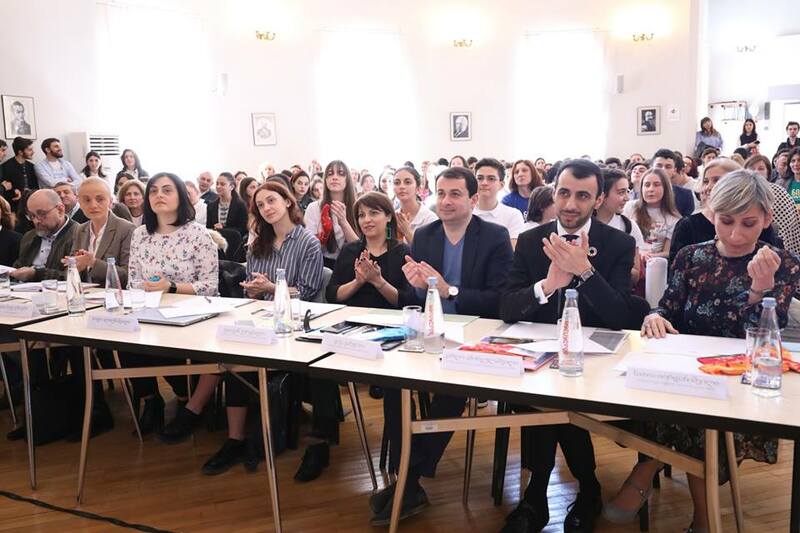 Finalist schools have been identified during semi-finals which were organized in regional centers with the participation of the most successful 150 schools.